I even have sympathy for the DUP. They’ve looked at the weight of economic interests and they’ve looked at the weight of fake constitutional concerns, and they’ve concluded that in this crazy corner, the latter is a cert to outweigh the former every time. 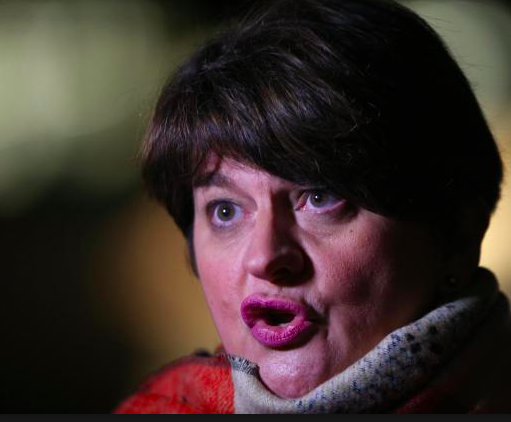 In that press-conference room yesterday with Theresa May, it was clear from the tepid reaction that the business leaders here think the DUP interpretation of a backstop as a mortal danger to the Precious Union is a cart-load of dangerous pigshit. You can’t help but sympathise with a party that has played a card that in the past has always, always trumped everything else, but who now find that by playing it, their traditional followers have kicked over the table and walked away. I know, I know, Virginia. 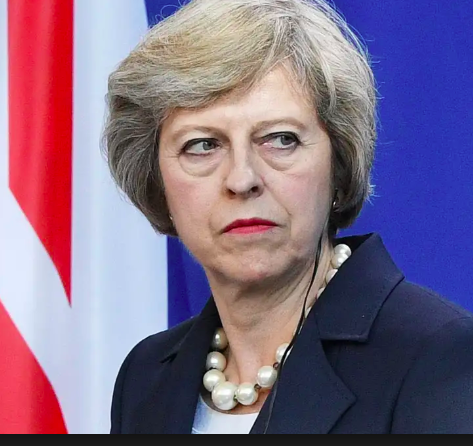 I should toughen up in this world where minorities out-shout majorities and the UK is the Precious Union while the EU is the Union from Hell.